Brasil live act and trio EARSTRIP return to Enormous Tunes with a brand new 2 track EP, that they created in collaboration with singer and rapper NICK LONDON. 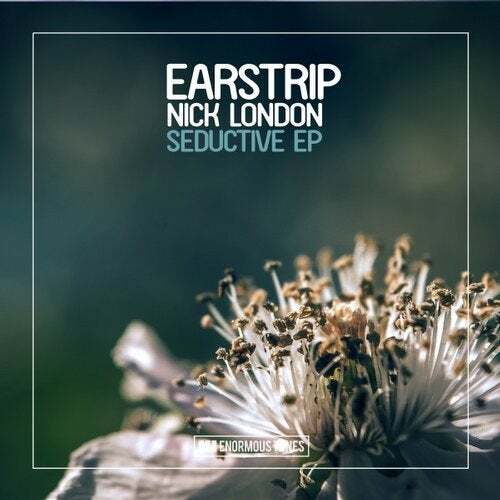 SO SEDUCTIVE kicks off the EP as super teasing signature track from the guys, combining modern hip-hop, nu-disco and house music elements. A sure dance floor weapon for this year's long awaited festival season. Summer feeling pure offers the second track WAZUP, which convinces with glassy synth stabs, hammering beats, pounding baselines and epic rap vocal lines that will tease your crowd to get the place on fire.